The European Union is launching an ethics probe into former chief executive Jose Manuel Barroso as to whether his role at Goldman Sachs breaches EU law. As reported by Reuters, in a letter released on Sunday by the European ombudsman, current EU Chief Executive Jean-Claude Juncker has asked Barroso to “clarify” the details regarding his new job at Goldman Sachs. In July, Goldman Sachs announced Barroso would be serving as non-executive chairman of its international unit and will be helping advise on global issues, specifically the implications and process of Britain’s exit from the EU. Barroso headed the commissions between 2004 and 2014, overseeing the organisation during the peak of the banking crisis. He was also the Prime Minister of Portugal from 2002 to 2004. In the letter, Juncker said Barroso assured him he would behave with “dignity and discretion” in his Goldman Sachs role, but is now seeking written assurance given the prominence of the job. The letter also noted Barroso would be investigated as an interest representative, not as a former president of the Commission. A panel of senior former EU figures will review the case. 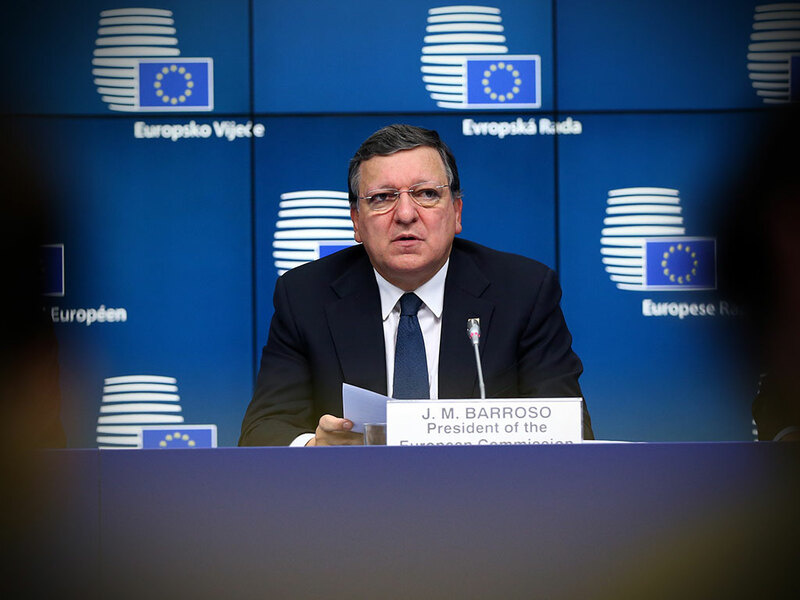 Previously, the Commission had ruled Barroso’s appointment did not breach the code of conduct, since he had been retired for 18 months before taking the position. If a member of the Commission takes a job within 18 months of leaving their role, it must first be vetted. Since taking the role, Barroso has received significant criticism: an online petition started by EU staff calling for an investigation into the appointment received 140,000 signatures. At the time of his appointment, the BBC reported France’s Europe Minister Harlem Desir describing the news as “scandalous”. European ombudsman Emily O’Reilly flagged the appointment to Juncker as a concern, and noted Barroso had caused public outcry by taking the role. According to EU law, commissioners who fail to act with integrity in their appointments following their tenure in the Commission could be stripped of their pension. The request for clarification has so far not been replied to.